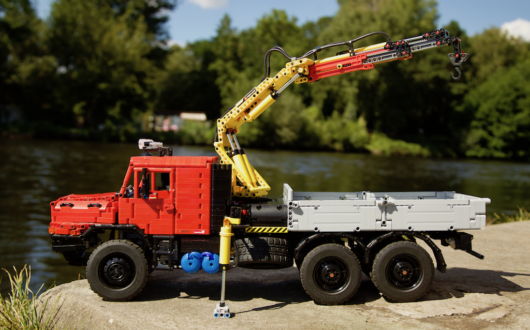 Look behind "the scenes" of my latest LEGO® Technic MOC Mercedes Zetros 1833 "Expedition Truck". 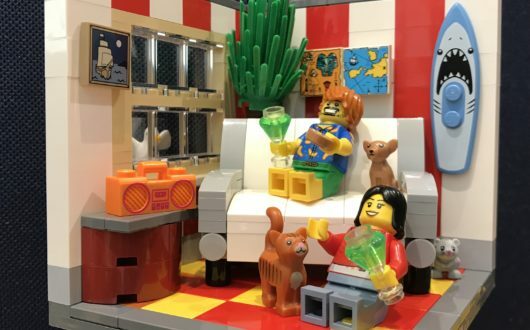 On the occasion of the broadcast of my AFOL radio feature on Sunday, I couldn't help but build a small vignette on the topic of "Radio Sunday". 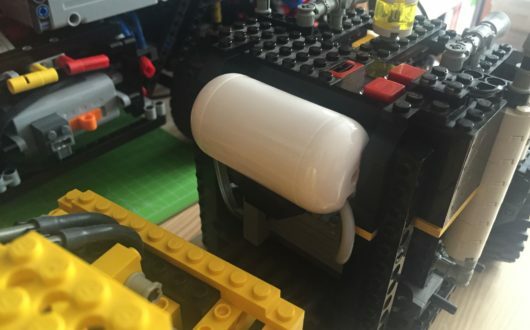 The "new" colorful radio from the latest Lego giveaway was just right for me. 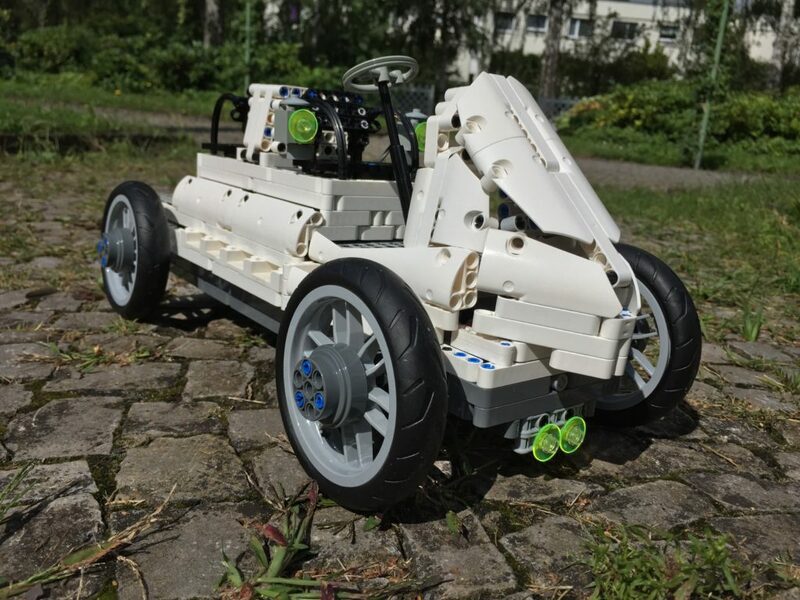 For the BuWizz "Fast Car Competition" I build the "SIXeight", a reasonable fast six-wheeler powered by - of course - a BuWizz. 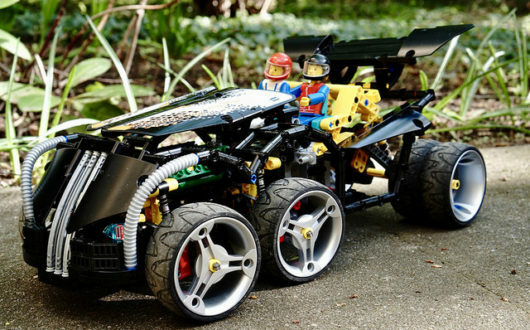 I built it quick'n'dirty and that given it looks quite nice. 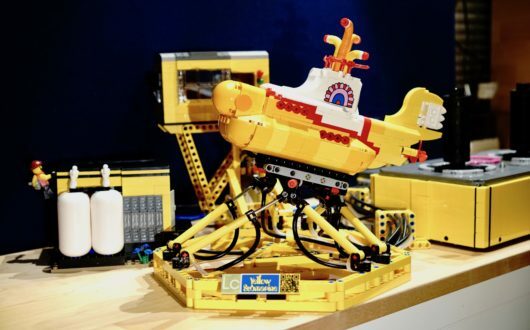 Presentation of my MOC "Yellow Yellow Submarine Simulator" – a submarine simulator based on LEGO® Ideas set 21306. 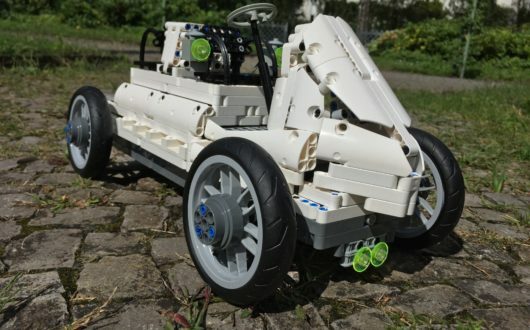 For the LEGO® Technic Ultimate Contest "BUILD THE PORSCHE OF YOUR DREAMS" on LEGO® ReBrick I built a historic Porsche – not just some Porsche, but one of the first vehicles Ferdinand Porsche had developed. 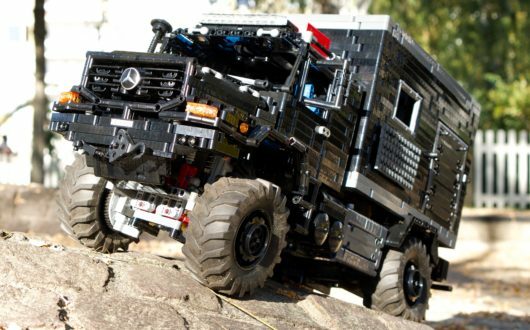 But that was not the only thing that made the "Lohner-Porsche" special. 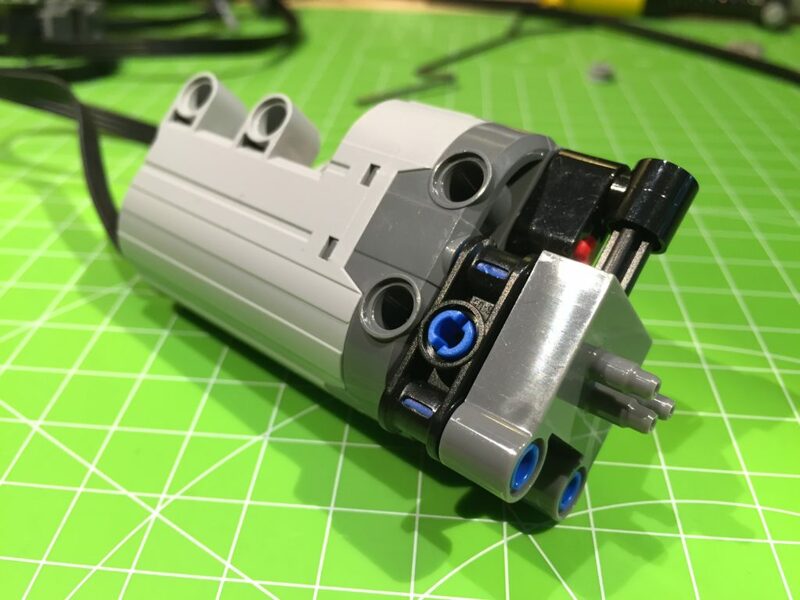 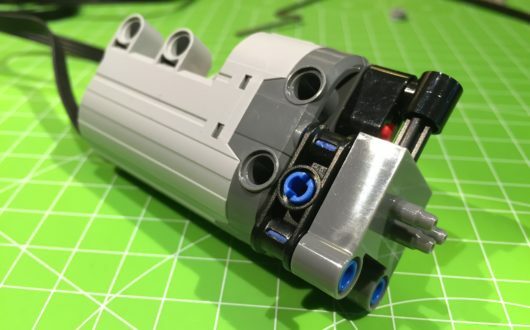 Very small RC valve for LEGO® Technic Pneumatics. 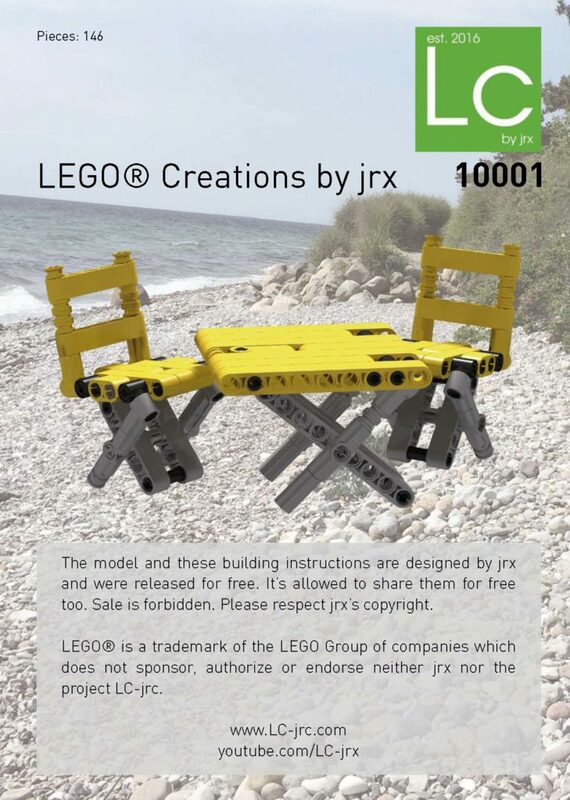 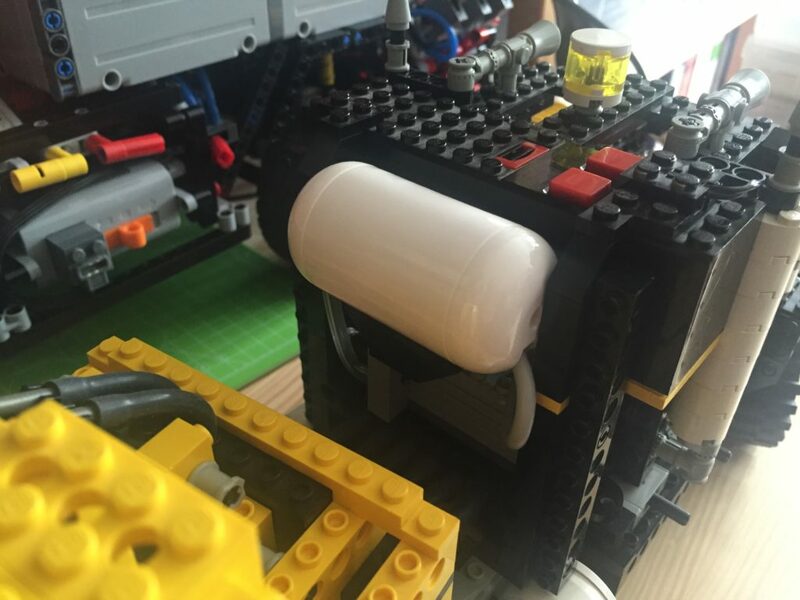 Consists of valve and LEGO® Power Functions Servo. 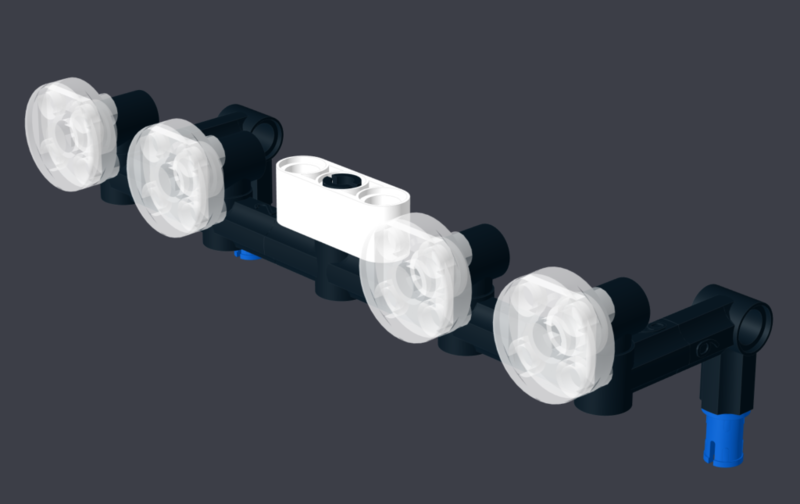 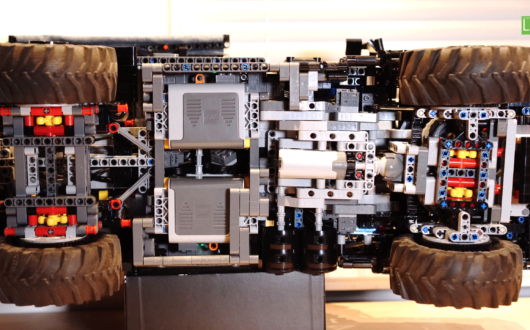 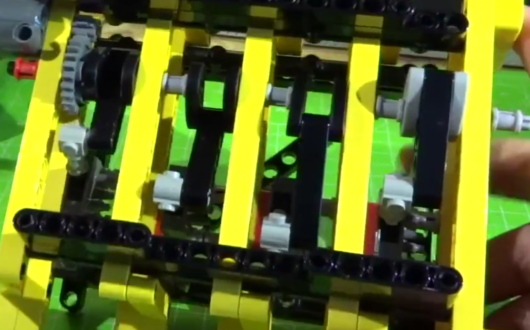 LEGO® Technic "Switch Torturer" is machine which makes LEGO® Pneumatic valves run more smooth. 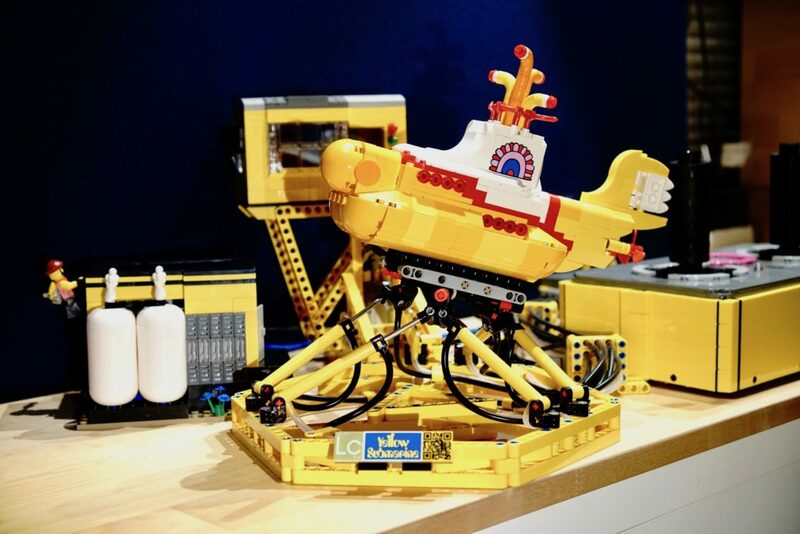 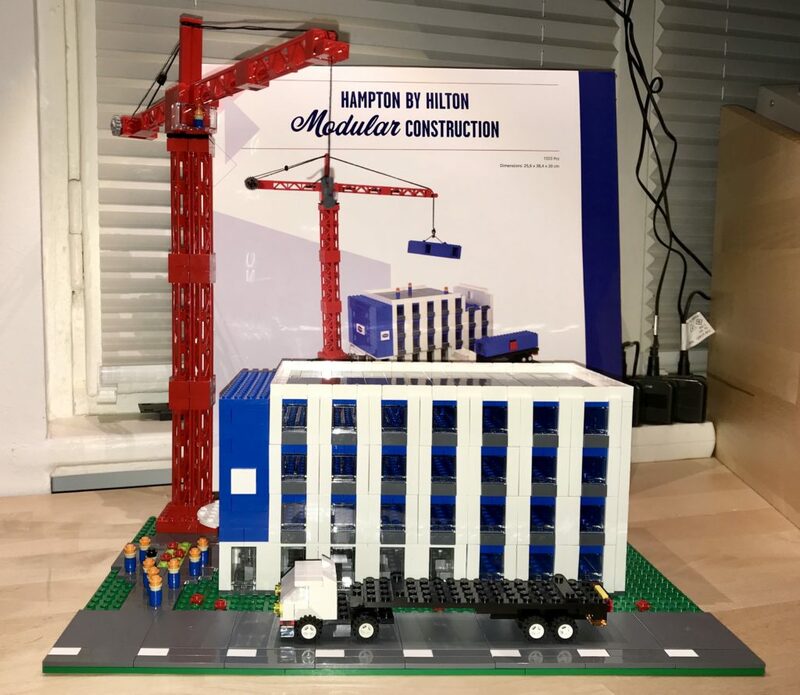 Presentation of my MOC “Yellow Yellow Submarine Simulator” – a submarine simulator based on LEGO® Ideas set 21306.
Review of LCP Set “HAMPTON BY HILTON Modular CONSTRUCTION” by LEGO® Certified Professional Dirk Denoyelle. 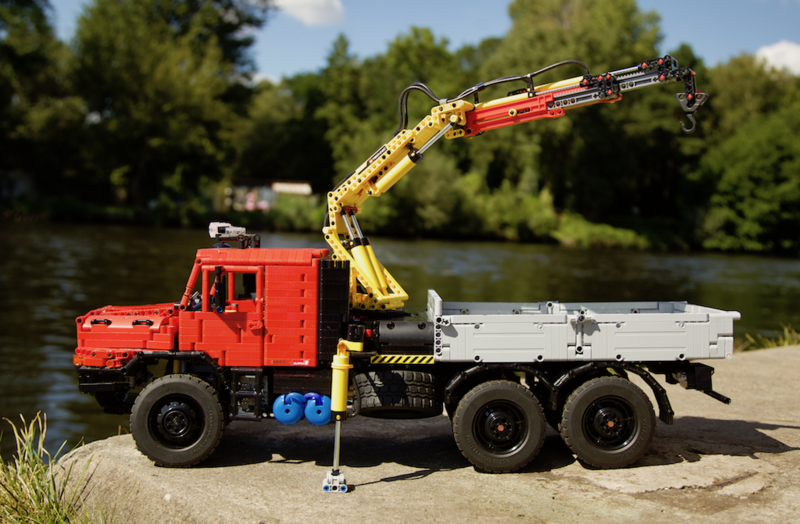 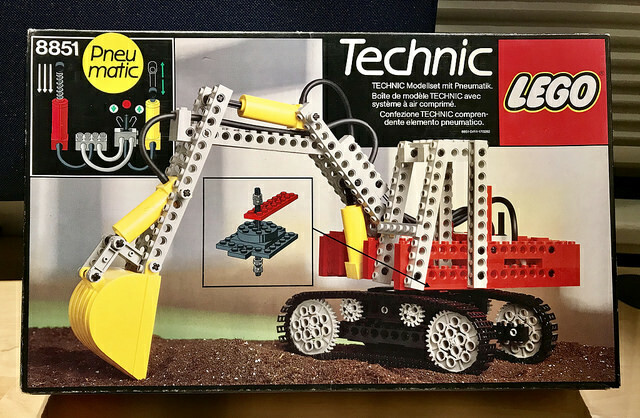 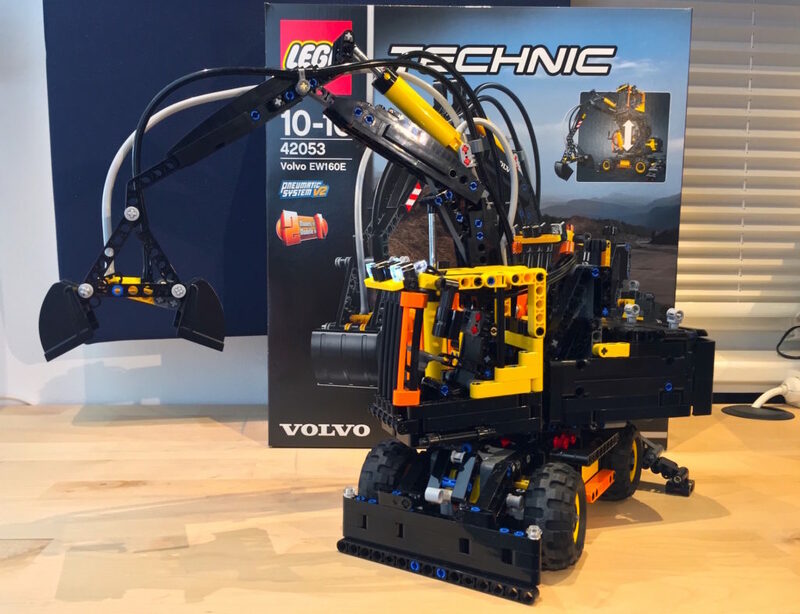 Review of Lego® Technic Set 42053 “Volvo EW160E”.